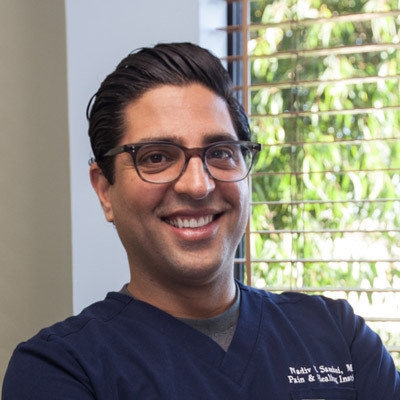 The Pain and Healing Institute doctors and staff members are earnestly committed to each of our patients and the surrounding medical community to be the best pain management organization in Los Angeles. 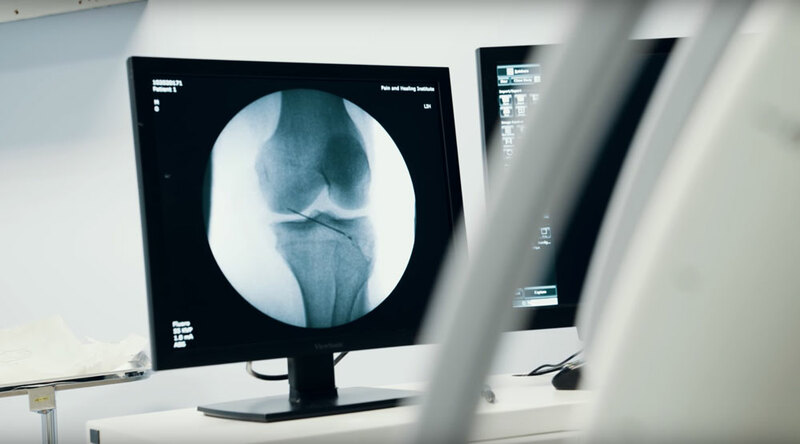 Our collaborative, multidisciplinary approach reduces pain and restores function putting the focus of our care and expertise where it belongs, on the patient. At PHI, we combine our passion for medicine with great compassion for how we treat out patients. We create individualized treatment plans that encompass all aspects of chronic pain. We use the most cutting-edge and comprehensive techniques, so patients will receive the most complete care possible. Dr. Samimi was extremely thoughtful and concerned with my well-being during my greatest time of need. I would highly recommend him to even my nearest and dearest. As a person who has quite a bit of experience going to pain management specialists, Dr. Samimi is by far the best I have come across. He's extremely caring and considerate and I don't know what I would have done with out his expertise and assistance. My work life has changed dramatically thanks to Dr. Lalani. It’s a great relief to be back and productive again. 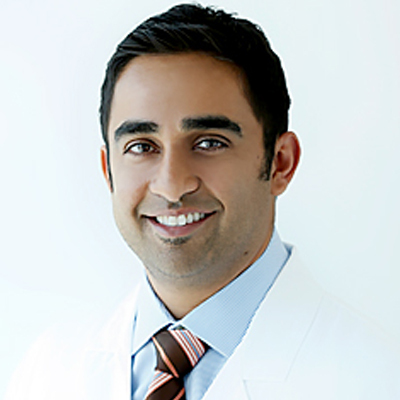 Dr. Lalani really pays attention to the patient and shows that he is concerned with the patients getting better. This has been a great change from the past pain clinic for me. In the waiting room I waited a short time and I was given all the considerations possible.